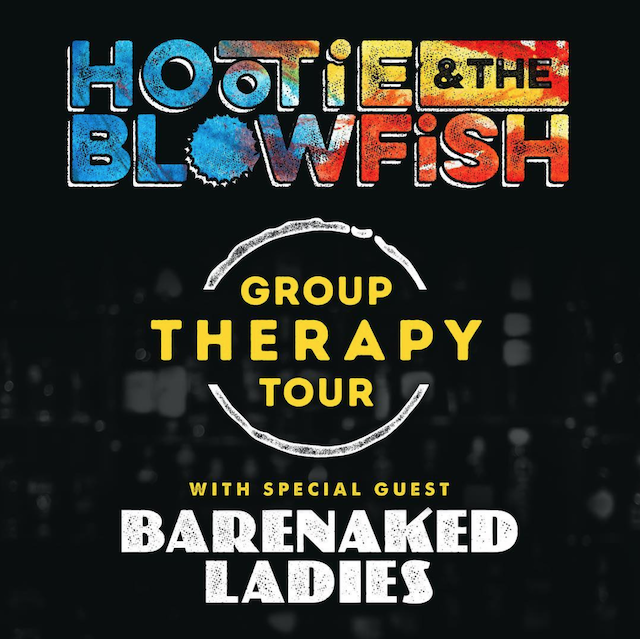 Hootie & The Blowfish are BACK!!!! 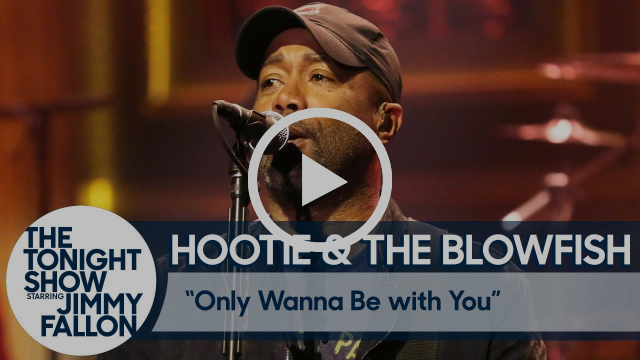 Hootie & The Blowfish are BACK! 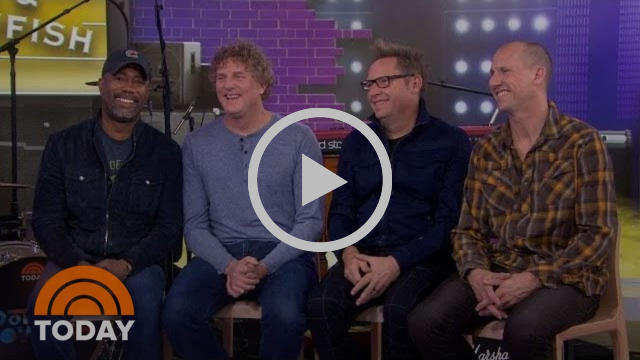 Announcing on the Today Show that they are coming out with new music and a new 44-city tour in 2019! 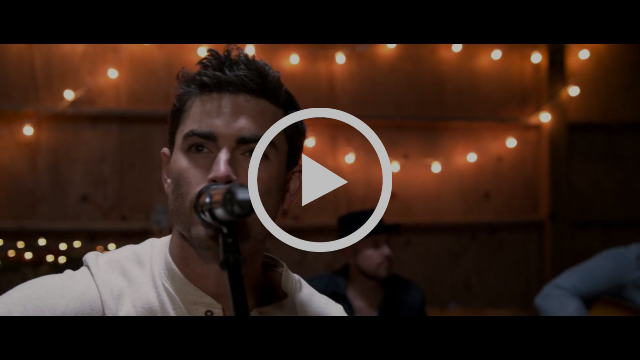 The band has joined Darius on his UMG Nashville label! 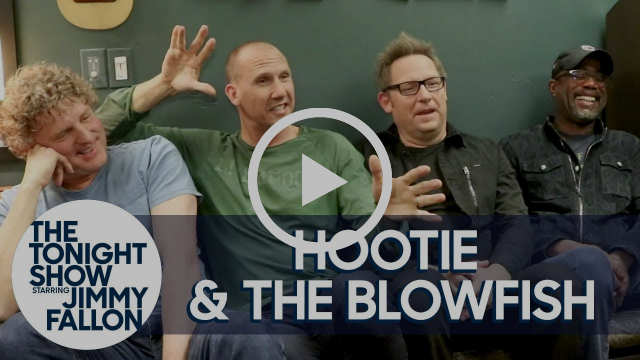 The band formed by Mark Bryan, Dean Felber, Darius Rucker, and Jim “Soni” Sonefeld during their time as students at the University of South Carolina will be kicking off the tour on Thursday, May 30 in Virginia Beach, Virginia and wrapping Friday, Sept. 13 with a Columbia, South Carolina homecoming. 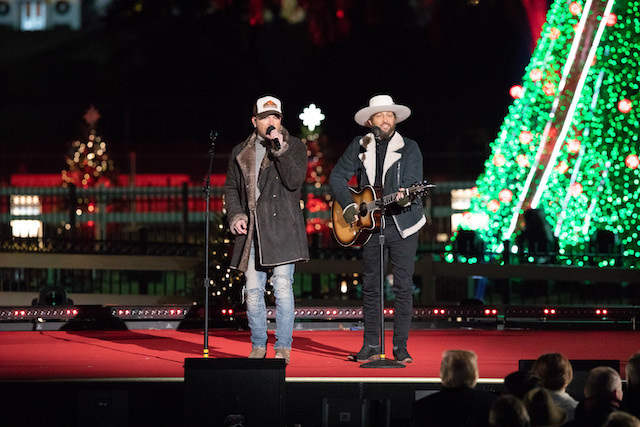 Some of country music’s brightest stars including LOCASH and Abby Anderson were on hand to celebrate the annual lighting of the National Christmas Tree this weekend here in DC. The Washington Post live-streamed the whole event if you wanna check it out here. 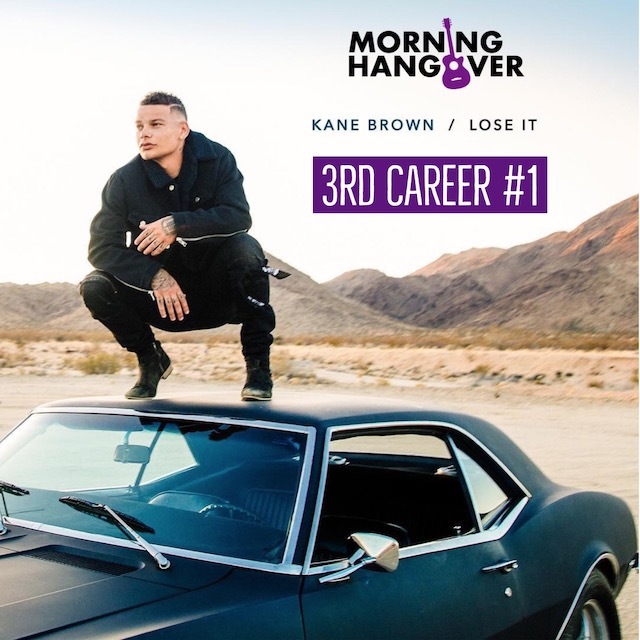 Country Radio Seminar has announced the CRS 2019 New Faces of Country Music® Class of 2019. 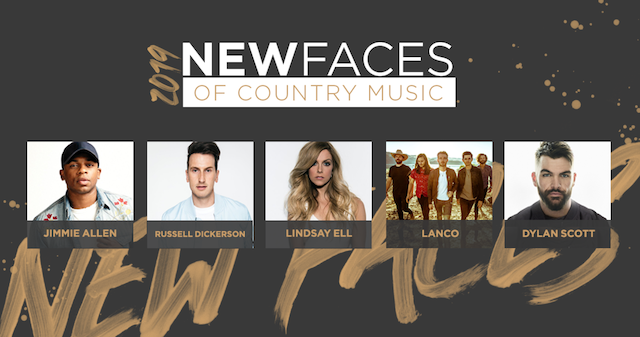 Jimmie Allen (Stoney Creek), Russell Dickerson (Triple Tigers), Lindsay Ell (Stoney Creek), LANCO (Arista), and Dylan Scott (Curb) will all perform as part of this year’s New Faces of Country Music® Dinner and Show, to be held Friday, Feb. 15, 2019 during the 50th Annual Country Radio Seminar at the downtown Omni Nashville. Co-sponsored by the Academy of Country Music and St. Jude Children’s Research Hospital, the annual new artist showcase event officially closes out the seminar and remains one of the most anticipated events each year at CRS. 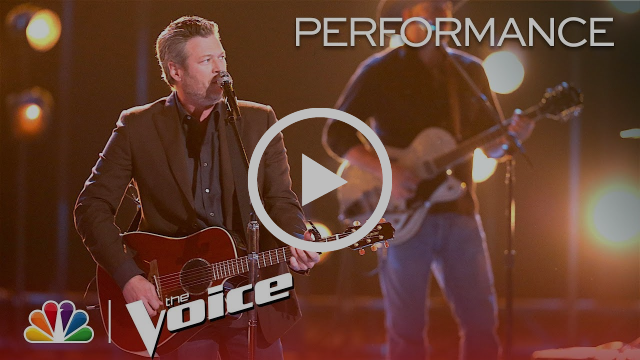 Performances will be powered by Live Nation and will take place in the CRS Performance Hall. 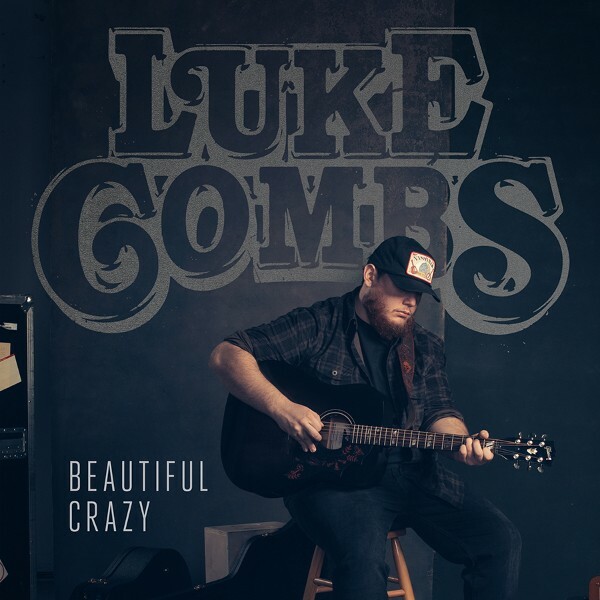 Registration for Country Radio Seminar (CRS) 2019 is currently available at the rate of $599 and is available at www.CountryRadioSeminar.com. Sunday night, Dan + Shay headlined a benefit concert at Byham Theater in Pittsburgh that raised more than $60,000 for the Tree of Life Synagogue. Beyond the incredible support demonstrated by a presence 1,200 strong, members of the sold-out crowd contributed several thousand dollars additional via merchandise purchases (an exclusive, event-only t-shirt designed by Dan + Shay) as well as their own monetary donations.100% of proceeds were donated to re-building the synagogue, which was tragically affected by a mass shooting in October. 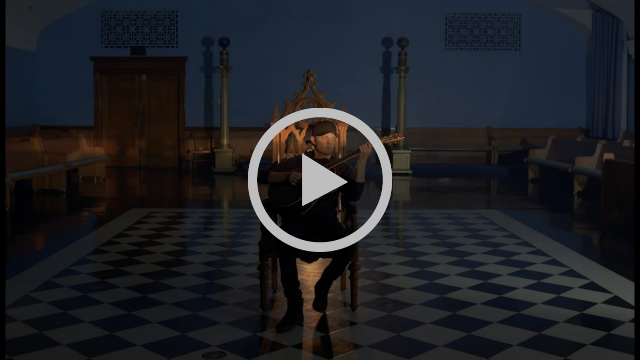 Randy Houser revealed the trailer for his highly-anticipated feature narrative film “Magnolia” which will be released on January 11th. The film and Houser’s upcoming album draws its name from the “Magnolia State” which inspired the homegrown, organic sound Houser has spent the last two years cultivating. The film will feature several live performances by Houser himself. 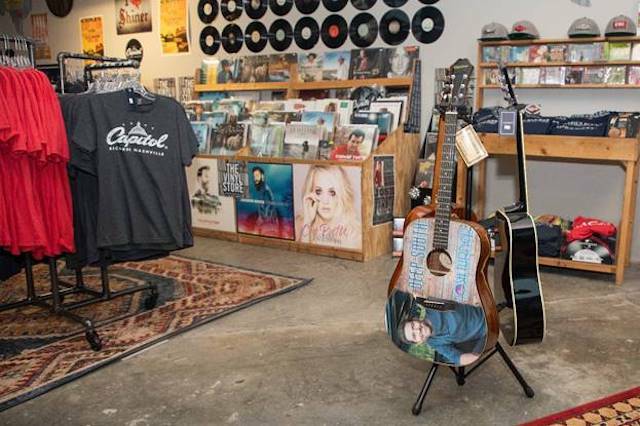 Universal Music Group Nashville has partnered with Lucchese Bootmaker and JW Marriott for a special record shop concept store. Located at the JW Marriott Hotel on the corner of 8th Avenue and Clark Place in Nashville, this limited time only pop-up shop features handmade boots by Lucchese in addition to merchandise from UMG Nashville artists such as Carrie Underwood, Luke Bryan, George Strait, Keith Urban and more. The shop is open every Thursday – Sunday from 12-8pm and also includes an indoor stage featuring free live music as well as Shiner beer, brewed by Spoetzl. “America’s Got Talent” season 12 winner Darci Lynne Farmer is celebrating the holidays Oklahoma style in her first original TV special, “Darci Lynne: My Hometown Christmas,” airing on NBC Tuesday, Dec. 11 at 9 p.m. ET/PT. She is also set to appear on “Pickler & Ben” on for an interview and performance with puppet Petunia the day the special airs. The one-hour special will feature musical performances and sketches from the young dynamo, along with her lively puppets. 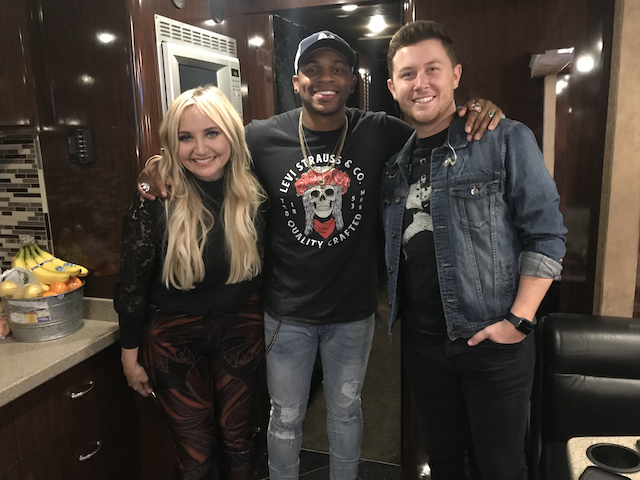 There are also several feature performances from such notable guests as Kristin Chenoweth, Toby Keith, Hunter Hayes, Pentatonix and Lindsey Stirling. The Country Music Association’s critically acclaimed CMA Songwriters Series will return to London’s Indigo at The O2 on March 7, 2019 to kick off C2C: Country to Country festival featuring Jimmie Allen, Cam, and Ross Copperman while introducing Travis Denning and Laura Veltz to U.K. audiences for the first time. Tickets for the performance are on sale Friday, Dec. 7 at 9:00 AM/GMT at AXS.com and gigsandtours.com.